22 year old Reece Hayes from Glasgow, was recently named The Prince’s Trust Scotland Young Ambassador of the Year. Soon after, Reece was then shortlisted as a nominee for The Prince’s Trust Young Achiever Award at The Daily Mirror’s Pride of Britain Awards, in partnership with TSB. The Awards celebrate the achievements of truly remarkable people who make our world a better place. Screened on ITV1 in November, it is the biggest awards show of its kind on British television. 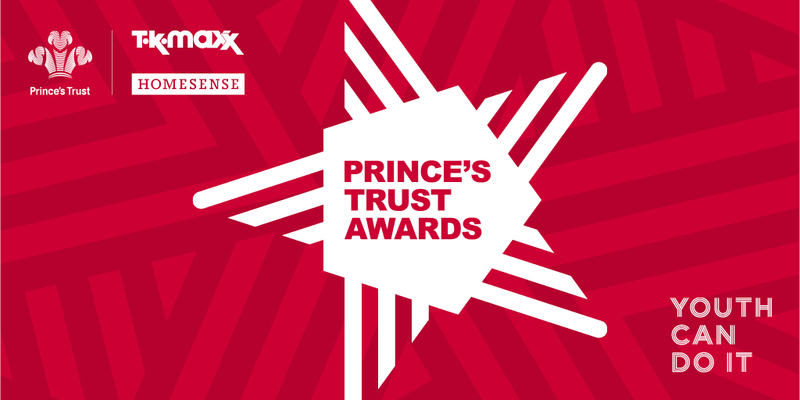 Every year, The Prince’s Trust Young Achiever Award recognises the incredible achievements of a young person who has turned their life around against the odds after being supported by The Trust. 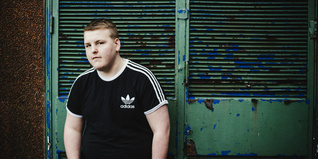 Reece had a traumatic childhood as a young carer and as he struggled to cope, he became angry, suicidal and picked fights with anyone he could. "I was a carer for my mum since I was 11. It could be very manic and difficult to deal with because of the challenges around poor mental health." "Eventually the cracks started to show; I got into fights at school, I was depressed, and filled with pure hatred." Realising that living at home was only exacerbating the problem, Reece moved out and spent five months in a homeless unit before securing his own tenancy. Yet despite this change in living situation, he still found it difficult to cope. "I went clubbing all the time, I drank, got into fights, got arrested... I was suicidal and didn't care what happened to me." "Then one day, I'd had enough. After narrowly missing a jail sentence, I got a mental health assessment, was diagnosed with borderline personality disorder, given medication & support from a counsellor and referred to The Prince's Trust." Reece secured an interview for Get into Retail, delivered in partnership with Tesco, that aims to give unemployed young people the skills and experience they need to find work in the retail sector. "My head was all over the place the day of my interview with Nikki from The Trust. What would she think when she heard about my past, my convictions, my mental health? I thought she’d judge me, but she just accepted it and said it wasn’t about my past, it was about doing something to change my future." "Getting that chance to change meant everything and after the course I got a job with Tesco and was then invited to be a Prince’s Trust Young Ambassador." "Talking at events about my life and about The Trust and the issues facing young people felt good. It made me feel proud of how far I've come." Reece even went on to deliver a TEDx Talk in Glasgow – sharing his experiences with an audience of over 2,000 - as part of a special Year of Young People 2018 TEDx Youth event. "I now see my career in mental health. I want to draw on my experiences to help others and I’ve already started studying Social Services at college to help me on my way. I’m also going to be a mentor to help other young people like me." "To be named Young Ambassador of the year is such an honour. As if that wasn’t enough, I couldn’t believe it when I got the call to tell me I had been shortlisted for The Pride of Britain Prince’s Trust Young Achiever Award too." 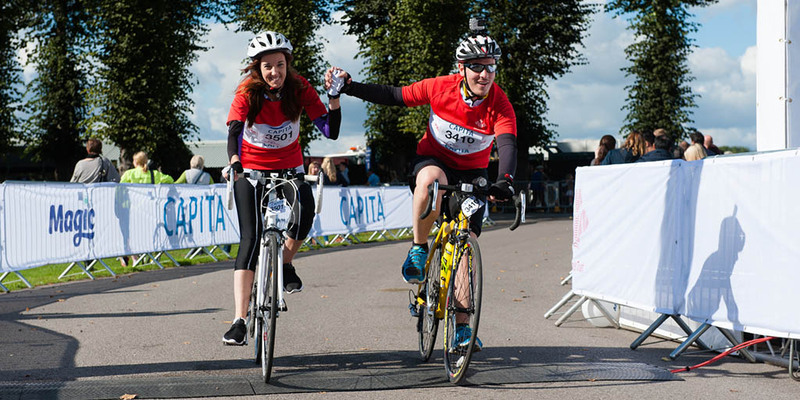 "What I have achieved would not have been possible without the help of The Prince’s Trust. A few years ago I was drinking all the time, getting in to trouble with the law, and felt suicidal. 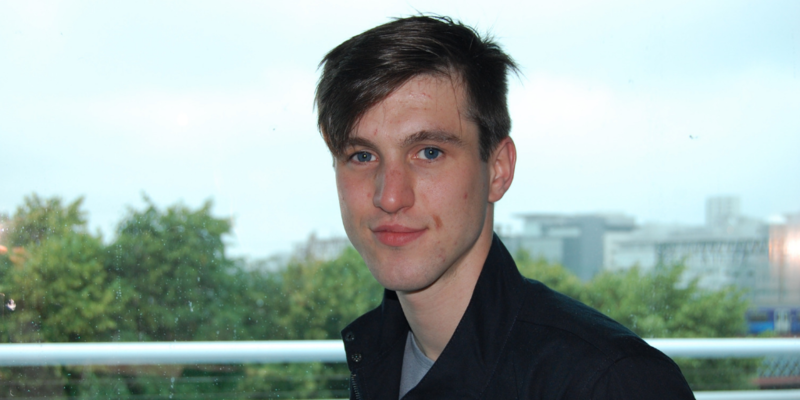 Now I’m a TEDx speaker inspiring others, and am working towards my dream job of working in the mental health sector." 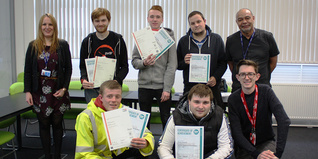 Find out more about our other award ceremonies happening across the UK.